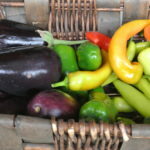 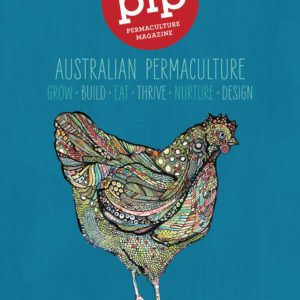 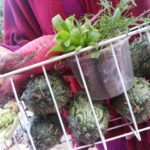 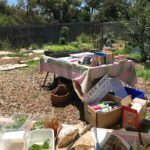 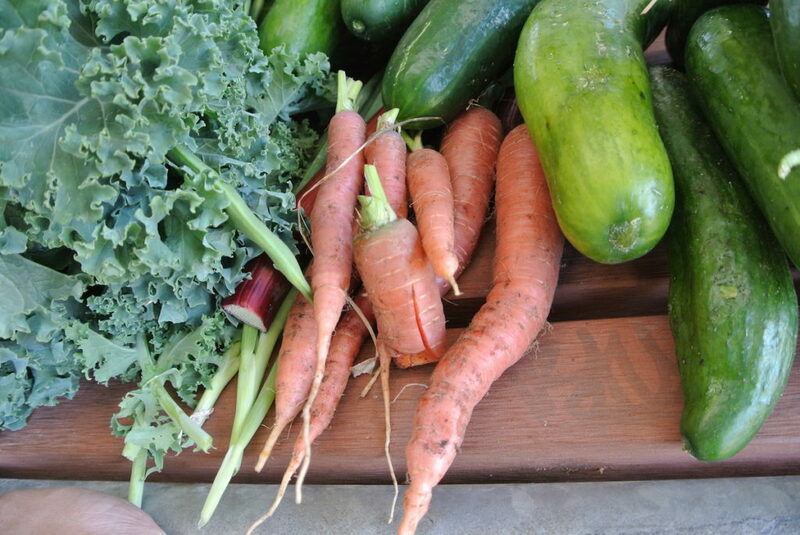 The Outer Eastern Permaculture Swap is a local community group event run under the auspice of the Eastern Suburbs Permaculture Group, for anyone and everyone to swap their home and garden produce with others. 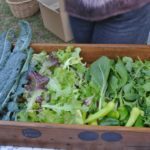 This helps to promote fresh local food that has a low carbon footprint while being able to swap excess harvests for something different. 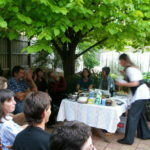 The swap provides a time and place for like-minded people to share ideas and tips, and to encourage one another in their quest to be sustainable. 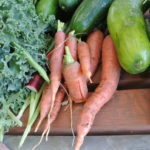 Through food (and food related processes), we become a part of a connected, flourishing community.